Australian passengers are starting to feel the effect of the reality in reduced flights routes available for Australians travelling to Samoa. Jo Mikarna, of Sydney, Australia, is one of them. 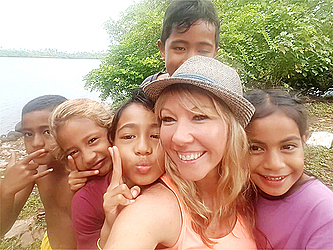 At the time the article was written, Ms. Mikarna was on her 12th trip to Samoa in three years and in that time bought with her many friends and relatives to share in a place that she calls her escape from the pressures of working life. But plans for a 13th trip have hit a snag. This week, she was shocked to find out that she was unable to book her usual return flight to Samoa as planned for November 26th – December 3rd. Ms. Mikarna wrote to the Sunday Samoan in distress. “I thought it was just Virgin having a hissy but it’s not,” he said. “They said the government won’t let them in. Samoa Airways fly from Sydney but they do not run every day and all flights are booked out. “I know it affects many but it’s killed me, I feel so sick that I can’t return. I was looking at returning before Christmas November 26th to 3rd December. I’ve been looking at Trip Advisor, Sky scanner, Flight Center, Virgin Airlines, Australia Airlines and Fiji Airways to try and get a flight. 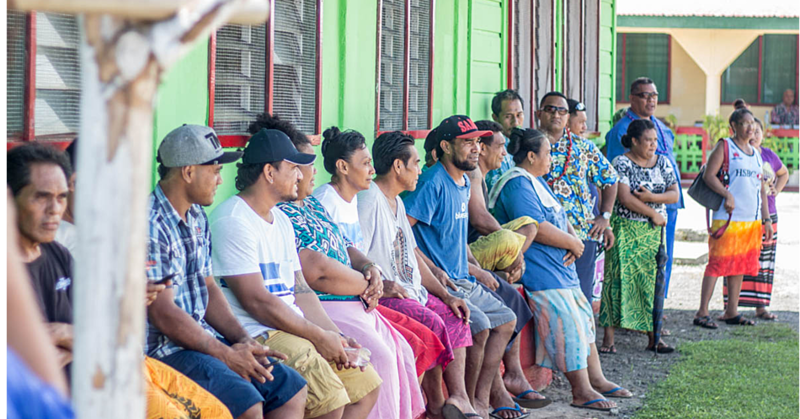 When Ms. Mikarna was featured in Samoa Observer’s Dear Tourist Column, she described Samoa as a place she discovered at a time in her life when she needed to escape the stresses of a demanding job, which had taken a toll on her health. “It’s nice to know that we have this island and with all the stresses and dangers of the world, it’s nice to come here and not have to worry about all that daunting other stuff,” she told Dear tourist. 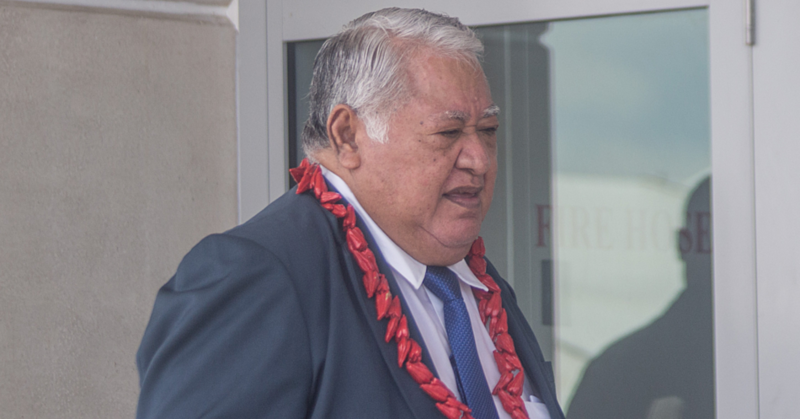 Finding out that there were going to be huge obstacles, logically and financially, in her being able to return to Samoa at the end of this month was causing her anxiety. “Not being able to return as often as I have been doing has placed a lot of pressure on my anxiety as I feel trapped not having the choices to return when I want to see my friends and to be part of the culture. 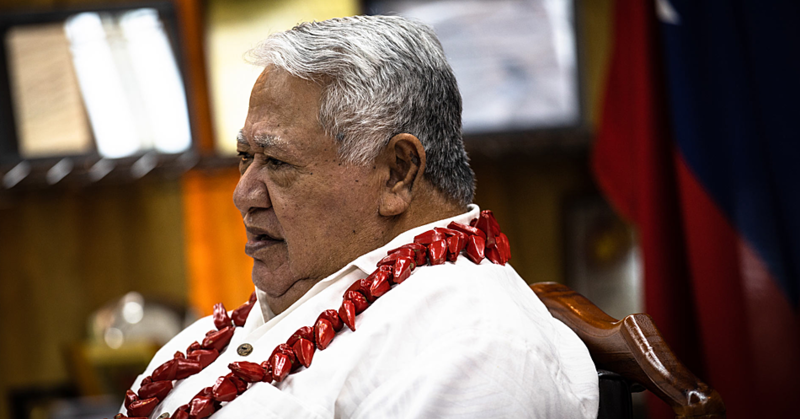 “It’s hard to explain how sad it is to not be able to return to people that you want to see of the lifestyle that I share over in Samoa. Constant messages from my friends back in Samoa requesting when I am returning and to be patient. Ms. Mikarna sent screen shots of the airfares available through multiple airlines which showed airfares close to A$2000 (T$3,881) and travel times exceeding 15 hours which she points out that at those prices and travel times, Australians could afford to travel to Europe over the Pacific.